We’re excited to announce that PlayStation Now is making the jump to Windows PC. The app launches overseas in parts of Europe soon and will come to North America shortly thereafter. This will bring a wide selection of PlayStation exclusive titles to Windows PC for the very first time, including entries in the Uncharted, God of War, and Ratchet & Clank franchises, as well as beloved PS3 games like The Last of Us and Journey. Current subscribers have a new way to access PS Now’s library of over 400 games, and the PC app provides a new way for even more gamers to discover and play the service. We’re also introducing a new device, the DualShock 4 USB Wireless Adaptor, which launches in early September for a suggested retail price of $24.99. This adaptor will let you connect a DualShock 4 to PC and Mac wirelessly, and will enable every feature of the controller you know and love: buttons, analog sticks, touch pad, light bar, motion sensors, vibration, and stereo headset jack – as long as the gaming application supports these features. 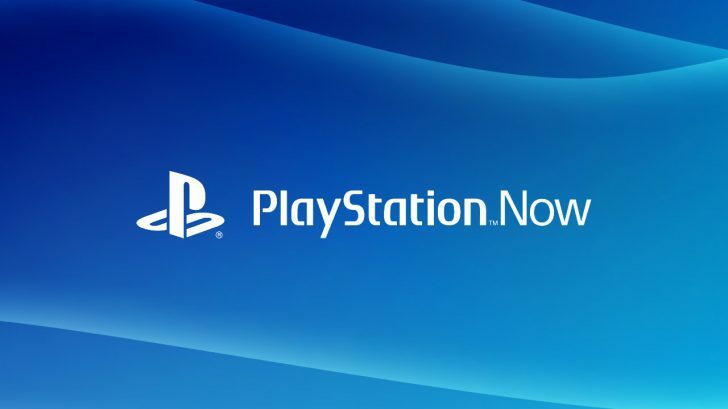 Original story: Recently we reported on a rumour that PlayStation Now would be coming to PC and now it seems that the PlayStation EU blog might have spoiled that announcement with an accidental leak on their blog website. Wario64 tweeted about the leak pointing out that the PlayStation blog had accidentally revealed something they probably shouldn’t have. We picked up on this news from Neogaf where the website gamekult cited sources claiming that the PlayStation Now service was on its way to PC. 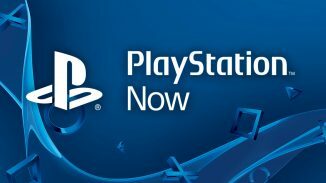 This would mean that PlayStation console exclusives such as God of War, Uncharted and other games available through PS Now would technically be available on PC, just like how Xbox exclusives have recently made the transition. 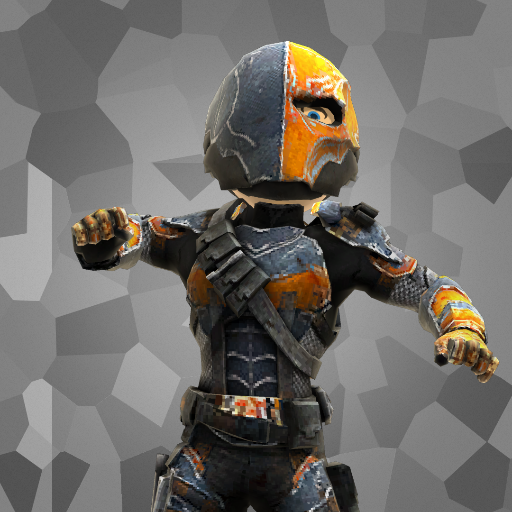 The fact today is that exclusives are becoming more difficult to make serious profits from and Sony pumped a lot of money into the Gaikai service when they paid $380m for it back in 2012 and it’s no secret that it hasn’t been that successful for them so a move to PC seems only natural.